If you want to install update newest firmware. To gain access to mode Restore. These cans make it by press and hold down the Power Button of iPhone about 5 seconds and do not leave it. Then press Home Button at the middle below of the screen with the Power Button about 10 seconds. Finally release Power Button, and Go on for press Home Button about 30 seconds. The entire process must be continued. You should press button for the full time. 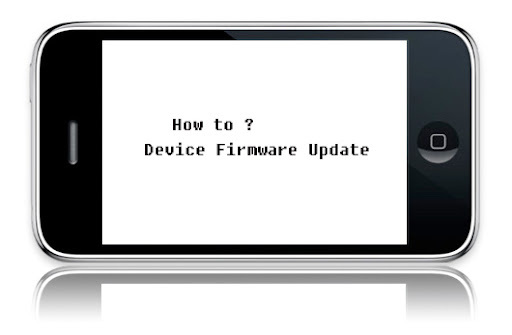 DFU is Device Firmware Update. Unlike Recovery Mode, DFU Mode doesn’t load the firmware/OS currently installed before restore attempt. DFU mode will be considered as a last resort to restore if a restore using Recovery Mode doesn’t work and you are getting error while restoring you device.